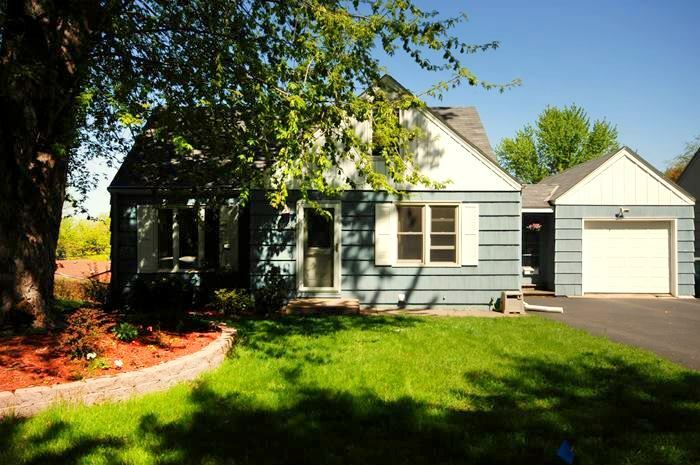 Introducing 3624 Zane Avenue N. Crystal, MN 55422. 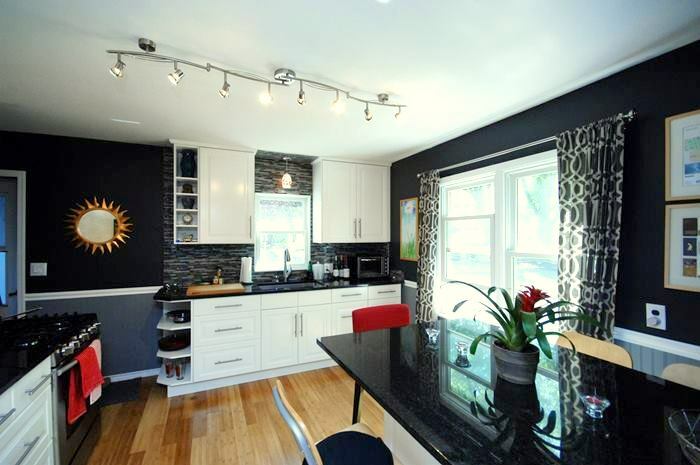 The charming 1 ½ story home with 3 bedrooms, 1 bath and 1710 sq ft is complete with numerous updates and curb appeal. The contemporary kitchen is a chef’s dream with stainless steel appliances, beautiful bamboo flooring, granite countertops, custom cabinetry and space to cook! The floor plan features two generous size bedrooms on the main with the master bedroom on the upper level. 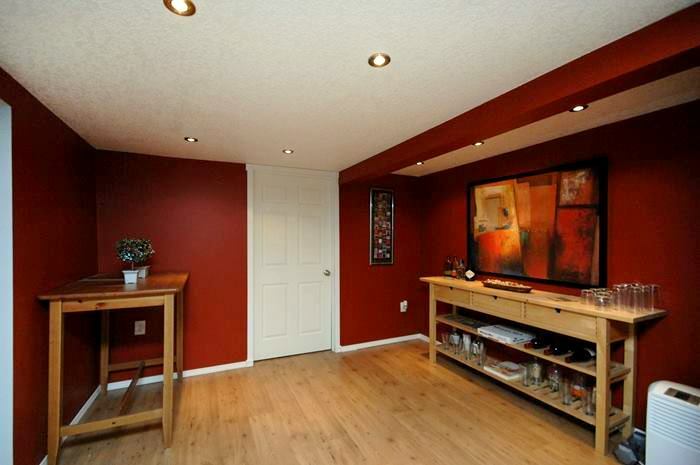 The finished lower level walk out has been recently updated as well from floor to ceiling with recessed lighting. The spacious family room and recreation room, currently features a wet bar, are located on the lower level and have been tastefully finished. Don’t forget the immaculate laundry room. 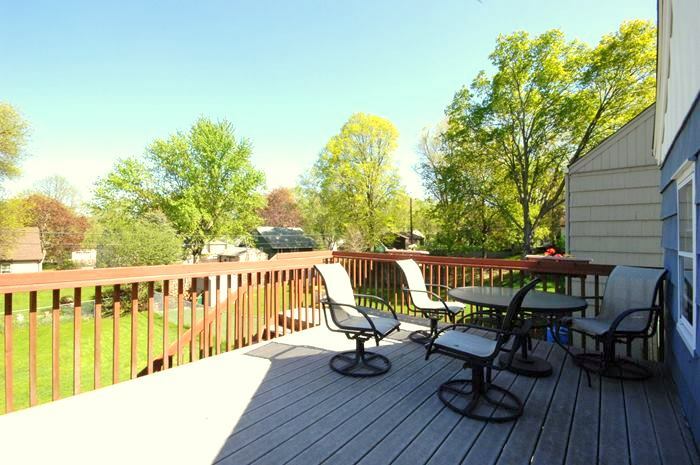 Entertain on the deck that sits above the neighboring homes and overlooks the large, fully fenced, park like setting back yard. 3624 Zane Ave N is located in a quiet neighborhood that is down the road from Welcome Park and the Crystal Community Center, blocks away from shopping & restaurants and provides easy access to highways and downtown. In the coming weeks, Homes of Minnesota and our team of Realtors will represent one of the most substantial properties in our successful history. The “Bleu Valley Estate” is one of the most prestigious equestrian properties in the state of Minnesota – many stakes-winning thoroughbred racehorses have called this estate their home. Located in Stillwater, this 70+ acre property rests just minutes away from the Gateway Trail extension. The paved trail is home to both bikers (non-motorized) and pedestrians, but also has plenty of unpaved trails for horseback riding. “Bleu Valley Estate” is only a few minutes away from the St. Croix River Valley and downtown Stillwater. The property features a gorgeous log-sided home that overlooks the vast countryside and breathtaking scenic views.